When it comes to moving, most people try the DIY route — trying to get things done on their own thinking it will save them money. Do you know that DIY moving can cause a great deal of stress? That is why it makes sense to hire professional movers in Magnolia, WA. You will actually save money hiring professional movers. How? There are plenty of expenses to take into consideration during a DIY move and they are usually hidden costs. A moving company will offer free estimates with no hidden charges. We understand your time and your items are valuable. With us, you can rest assured you will get the safest and most efficient moving services in Magnolia. Moving from point A to B, whether to a new house or an office building, can be overwhelming. It takes a lot of time to pack your belongings. Moving is a breeze when you choose us as your moving company in Magnolia. 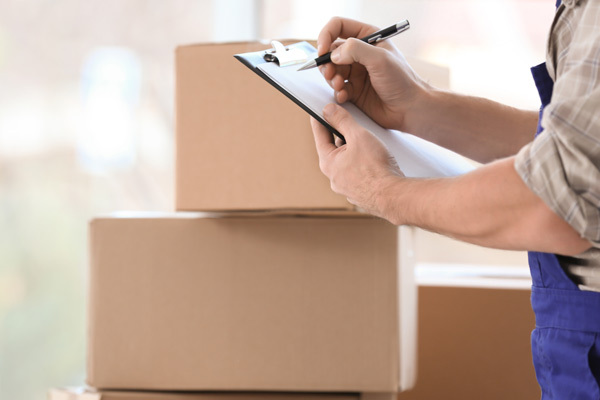 Our professional movers are available to quickly and carefully pack and secure your items and valuables. 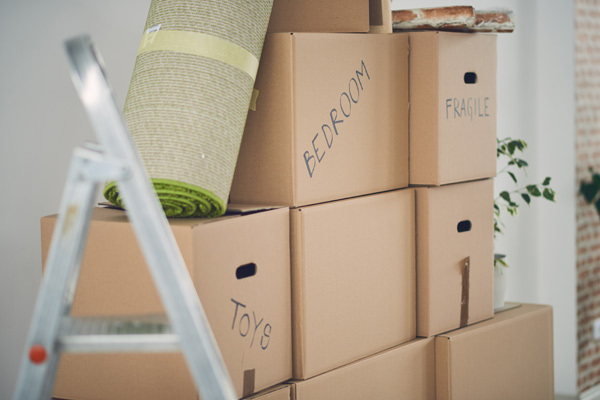 We understand that moving can be daunting and we work hard to make the entire process as quick and seamless as possible. You will not regret choosing us as your moving company because we are dedicated to ensuring complete customer satisfaction. 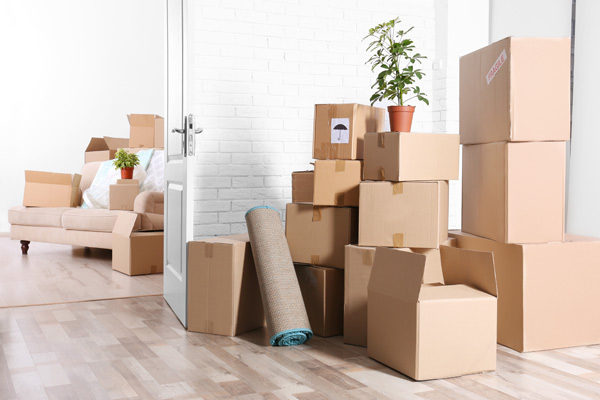 If you need residential or commercial moving services in Magnolia, please do not hesitate to contact the movers at Nice Moves Moving LLC to discuss your requirements. Call us at (206) 390-5023.